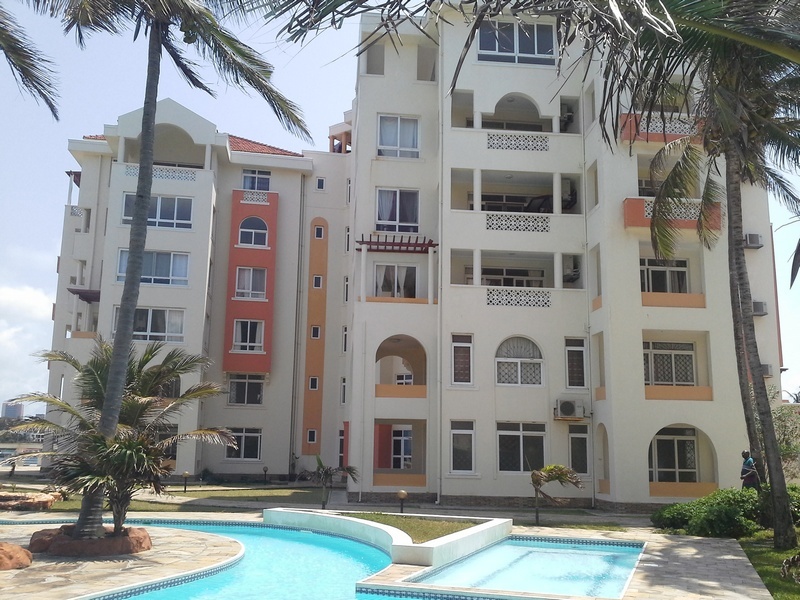 This 3 bedroom (all ensuite) unit on a sea facing apartment complex of 48 units is situated off Nyali Road in the residential area of English Point. The unit is on the 5th floor and commands magnificent views of the Indian Ocean. 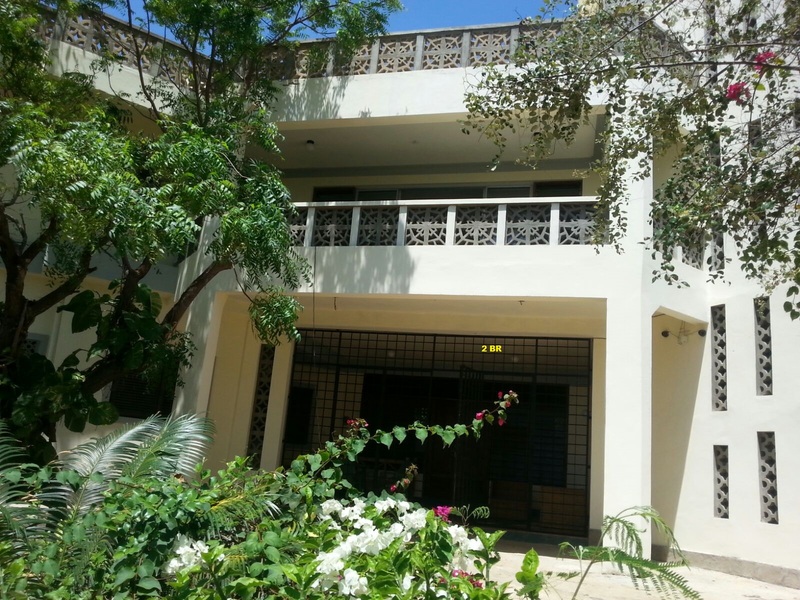 This 4 bedroom (all ensuite) maisonette is situated along 3rd Avenue, New Nyali and is behind the famous Shopping Centre, City Mall. 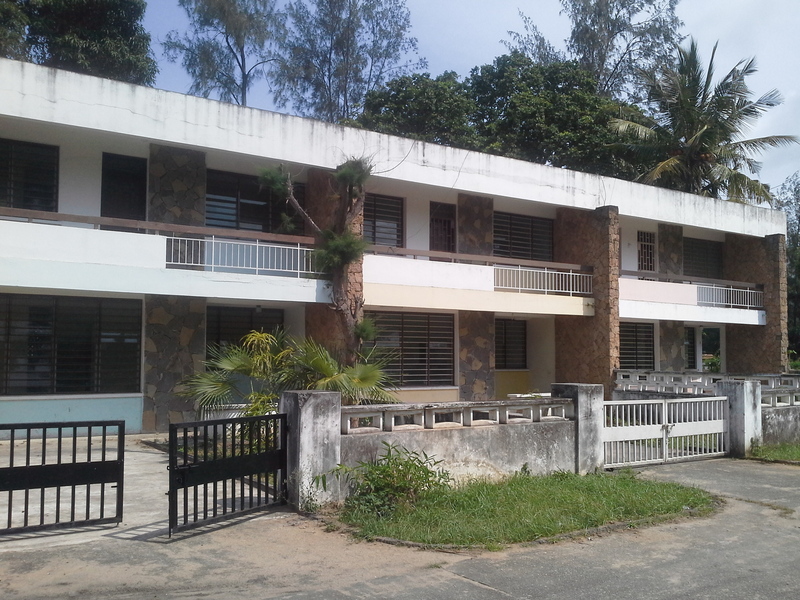 The property is within a compound of 5 units. 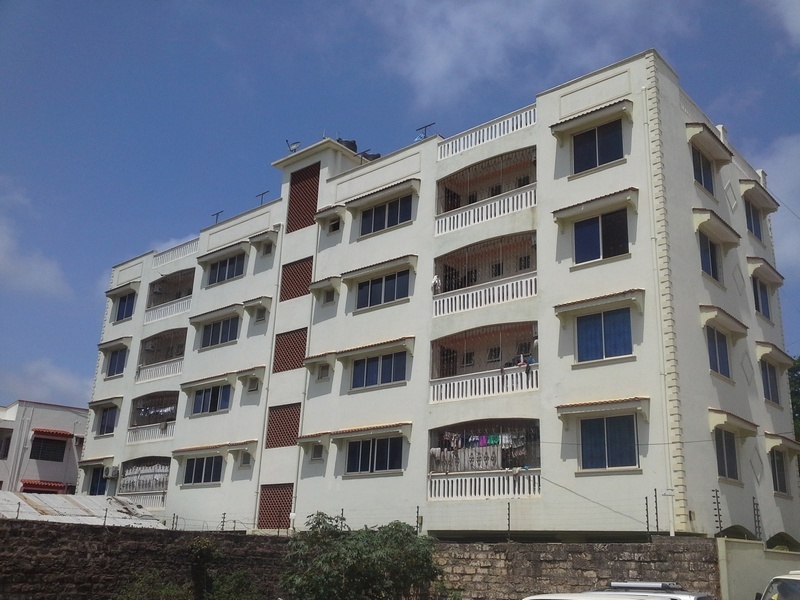 These unfurnished 3 bedroom (2 ensuite) apartments located in Kizingo off David Kayanda Road, are on two blocks of 7 storey apartment complex of 28 units. 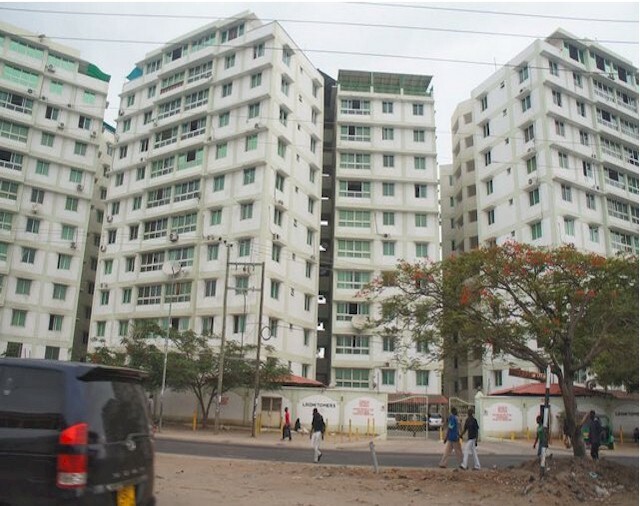 The property is on the right side before Durracourt Apartments and Mombasa Children’s Home. 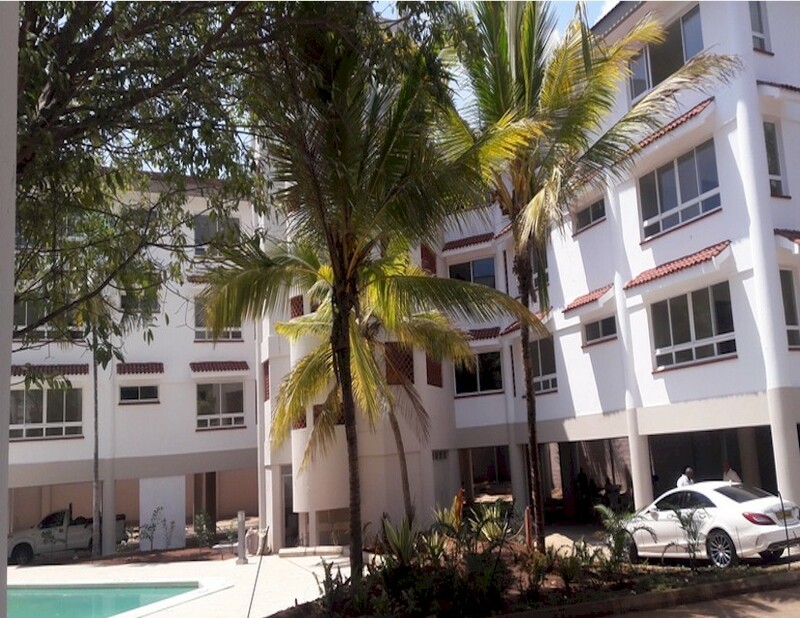 Right Address Apartments is a newly constructed apartment complex on a 5 acre sandy beach plot situated along Mwamba Road in Nyali. 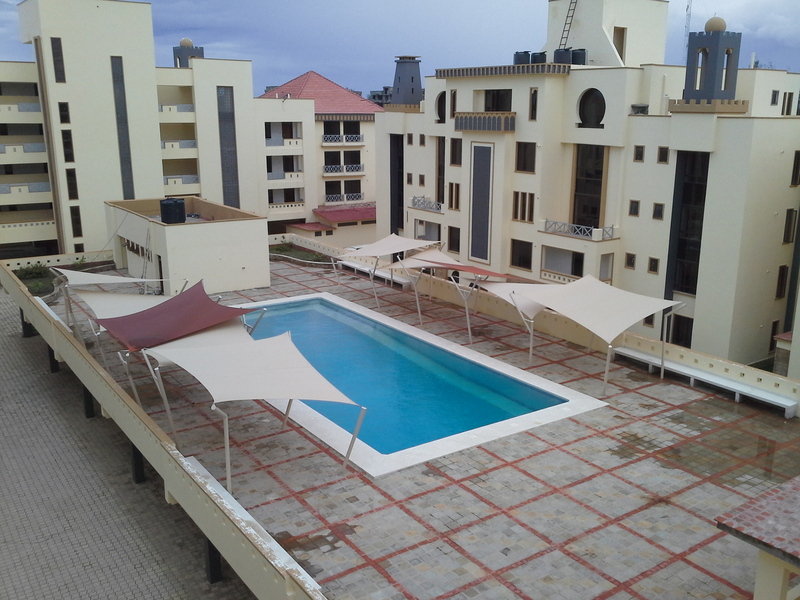 The complex comprises of 44 units of 2, 3 and 4 bedroom apartments. 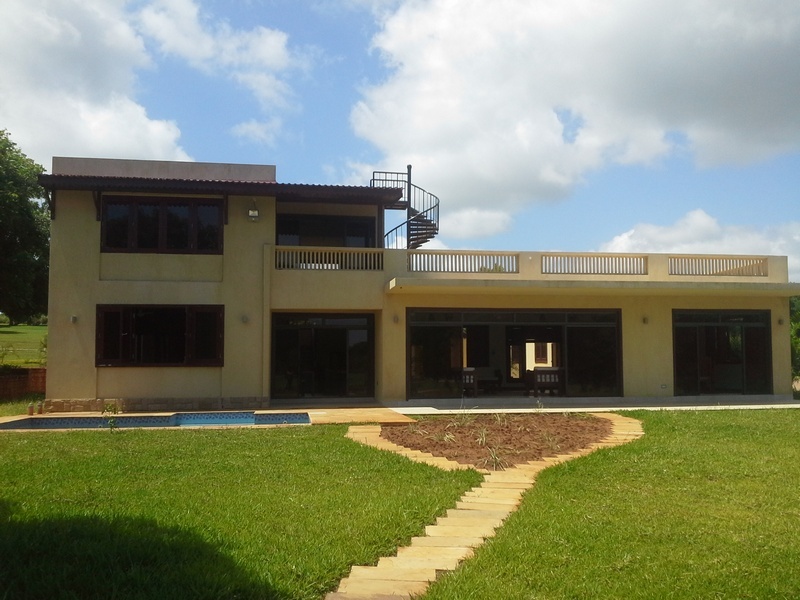 This stunning 3 bedroom villa on a foot print with hole number 4, 5, 6 on the front and at the rear hole number 15 and 16, is situated at the Vipingo Ridge Golf Course. 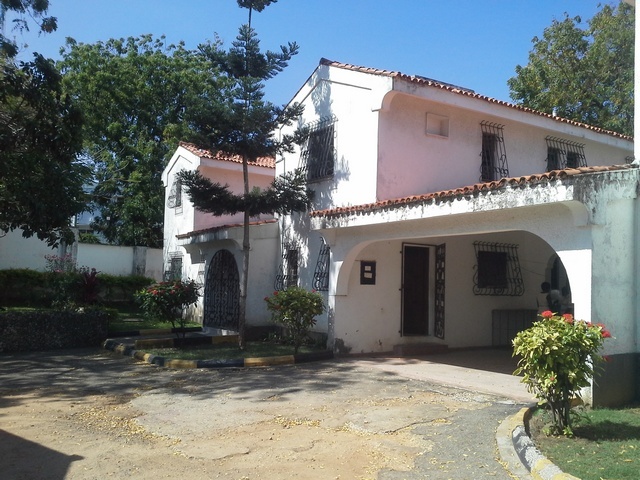 A Colonial double storey 4 bedroom (2 ensuite) house situated in the quiet and serene residential area of Old Nyali. 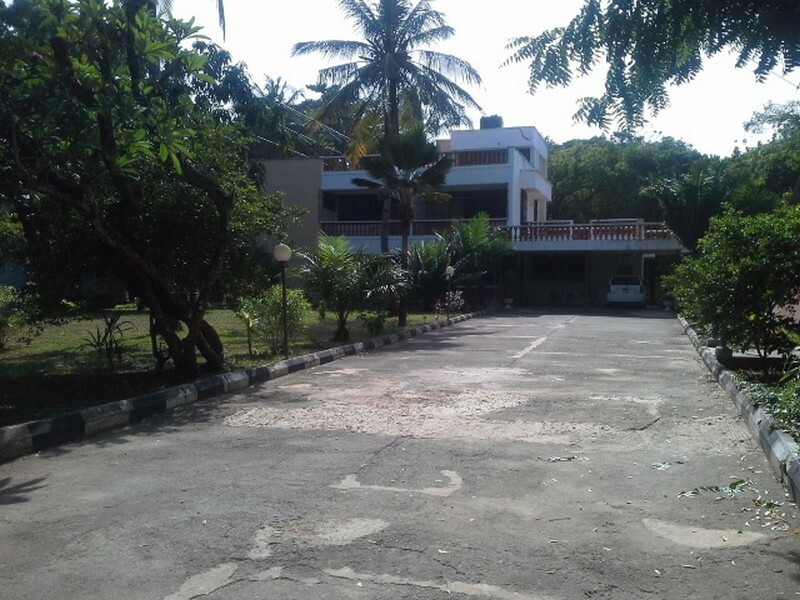 The property has spacious rooms with high ceilings. It is close to Mombasa and Light Academy schools. 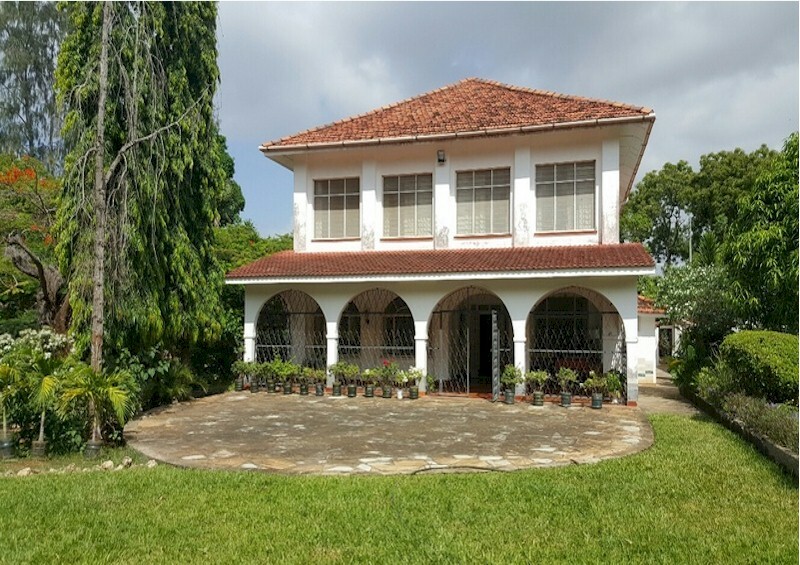 This is a 3 bedroom double storey house with 3 units which are semi-detached located in the residential area of Tudor in Mombasa Island. 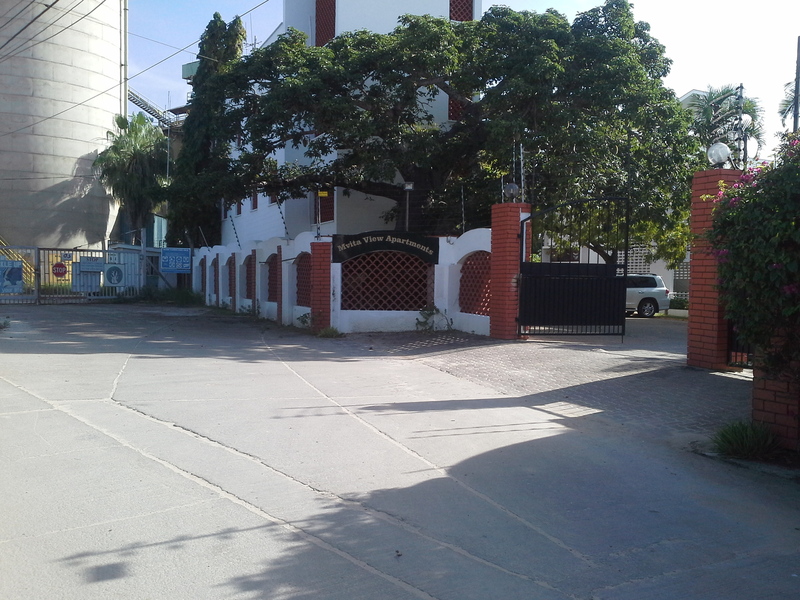 The property is situated next to Tudor Veterinary Clinic past the Technical University of Mombasa (former Mombasa Polytechnic). 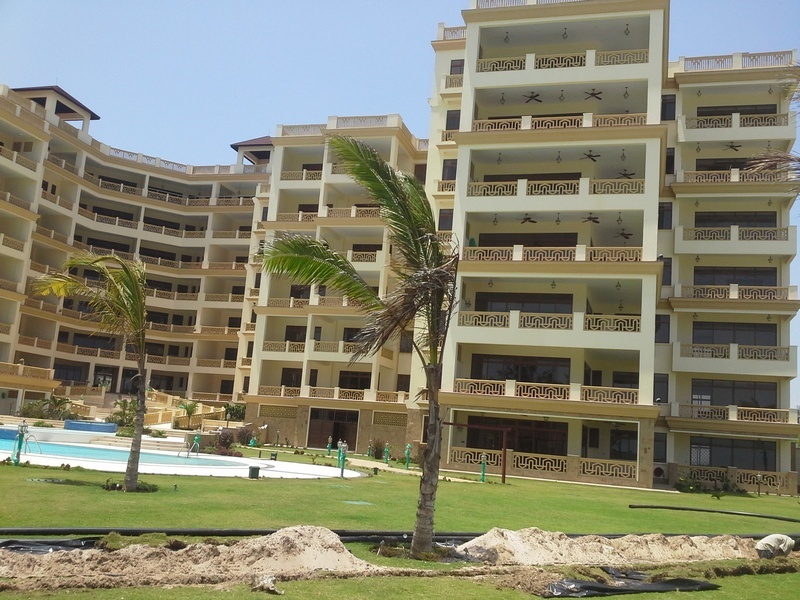 These Moroccan residential apartments of 3 bedrooms (all ensuite) are situated near Voyager Beach Hotel, Nyali Golf and Country Club, Shopping Complexes, Hotels, Schools and Hospitals. 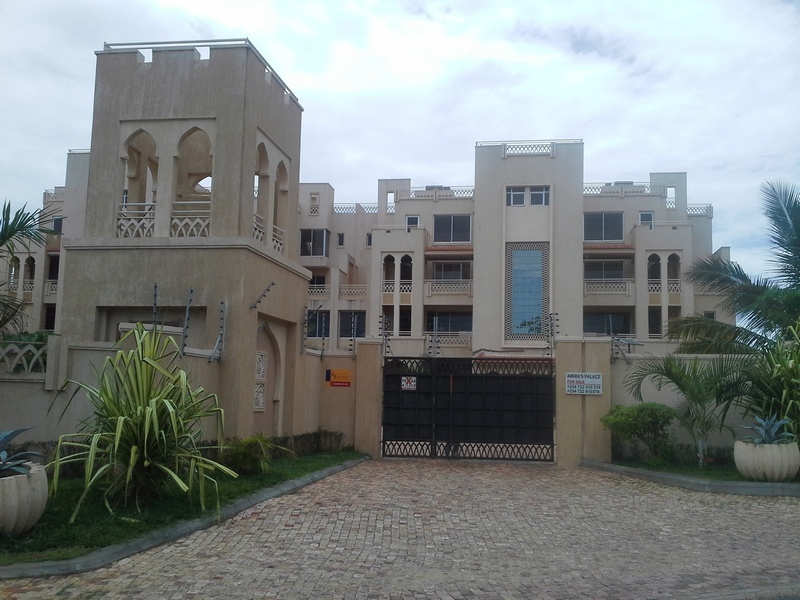 This 4 bedroom (master ensuite) town house within a complex of 3 units is situated along Links Road next to Mikaye Restaurant in Old Nyali. 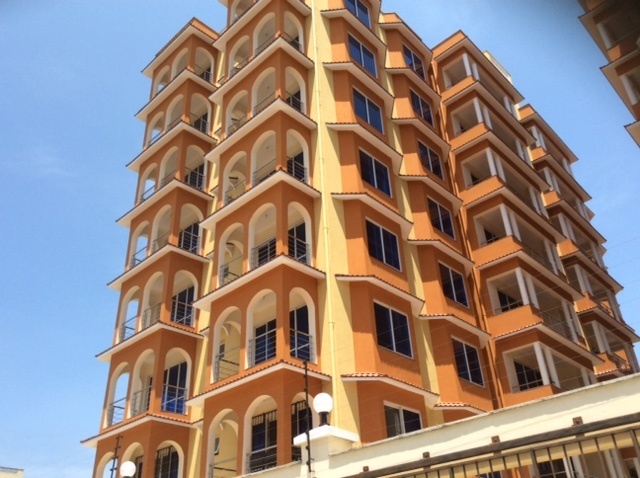 The property is a few meters from The Epic Business Park, Nyali Cinemax and Nakumatt Cinemax. 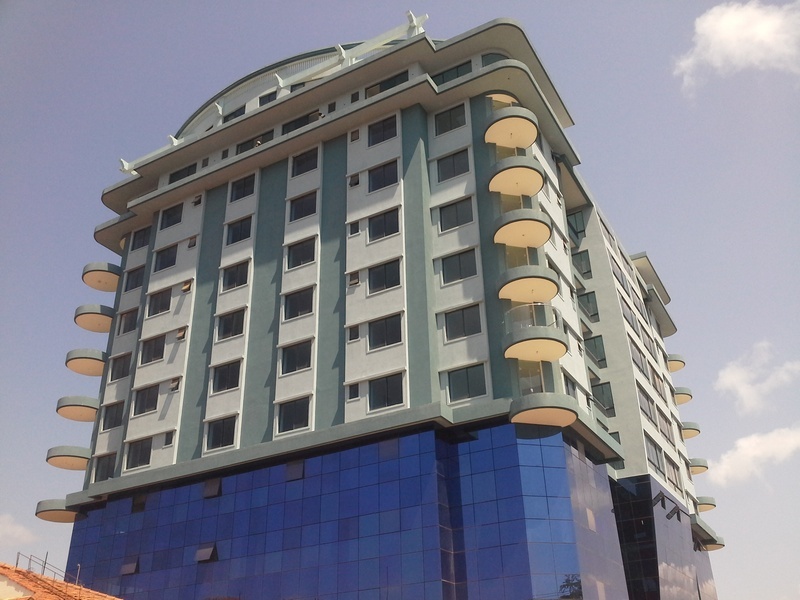 Oceanic Towers is situated in the affluent area of Kizingo surrounded by high profile Schools, Shopping Malls, Golf Club and Offices. The complex consists of modern residential units of 4 bedroom (3 ensuite) Apartments from the 4th - 9th floor and four studio apartments on the 11th floor. 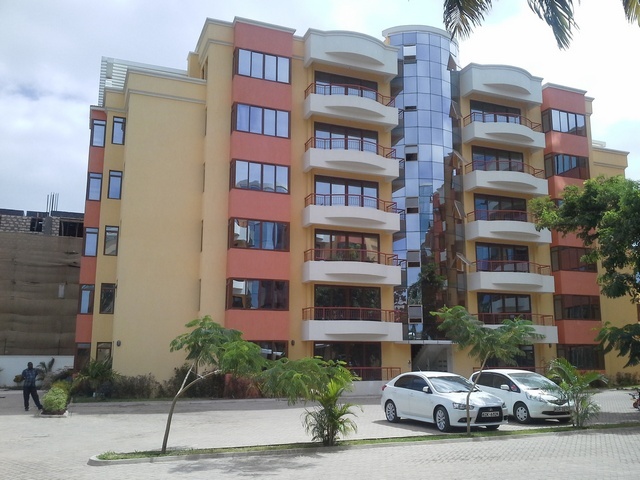 This exquisite fully furnished 3 bedroom (all ensuite) penthouse sits on the 11th floor of an apartment complex located along Nyerere Avenue in the secure residential area of Kizingo. 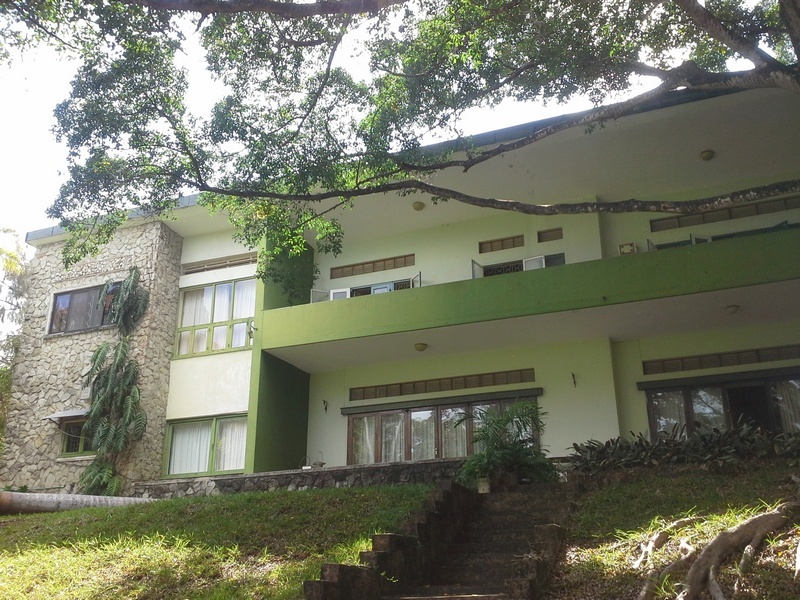 The property commands magnificent sea views and the Kizingo environs. 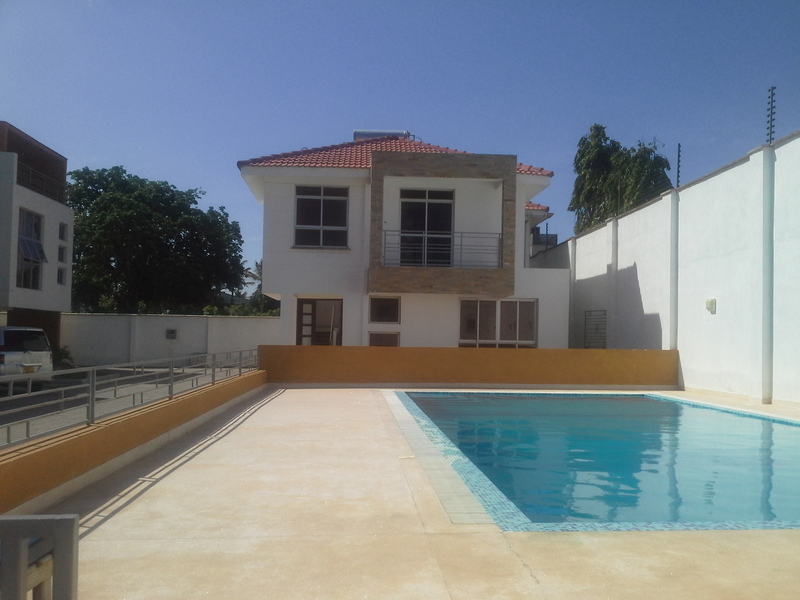 Euro Homes are 3 blocks of newly constructed modern apartments located along Kasuku Road, off Links Road within the residential area of Old Nyali. 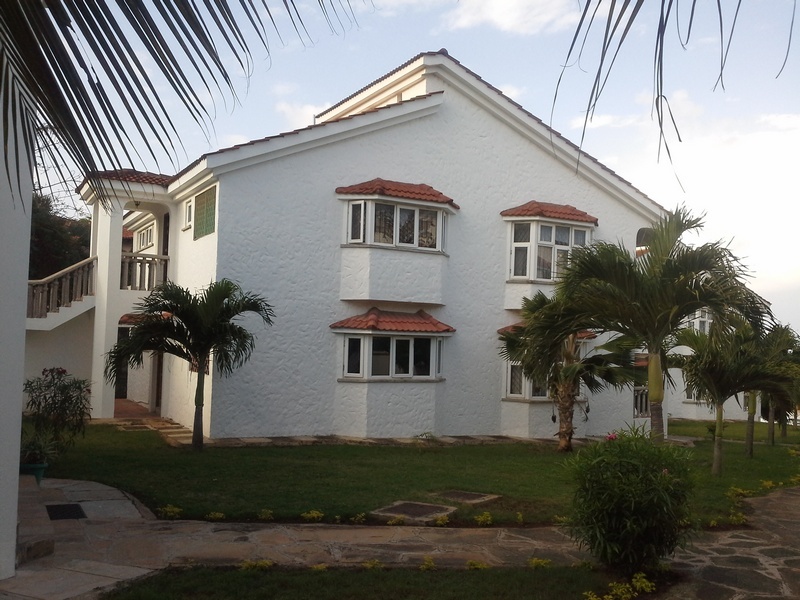 The complex comprises of 34 units of 3 bedroom (all ensuite) units and 3 penthouses of 4 bedrooms (all ensuite).